Yesterday, the very first Developer Preview of Android P was made official by Google for the Pixel devices, and if you go over to the official page for the system Images and OTA images, you won’t find any of those for any Nexus phone. This is because Nexus phones have a two-year update policy. 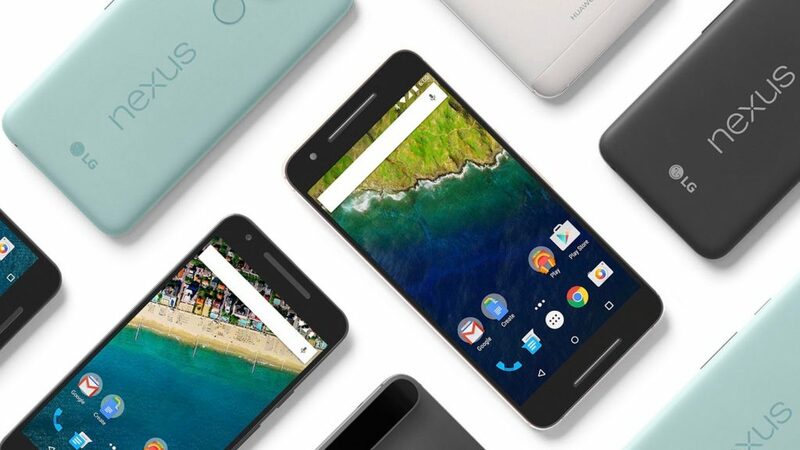 The last Google Nexus devices, i.e., Nexus 6P and 5X, we launched in 2015 and just as the policy says, no more Android update will arrive for these phones officially. Nexus devices get Android version updates for at least 2 years from when the device first became available on the Google Store. After 2 years, we can’t guarantee more updates. Both the Nexus 6P and 5X will continue getting security updates until November 2018 due to the 3-year update policy for the security updates. After that, Google says that there is no guarantee that latest security updates will be provided to the phone. Well, the update period for both phones ended before Google started rolling out Android 8.1 Oreo, but still, 8.1 Oreo was the last major Android update for both the Google Nexus 6P and 5X. Google has made some changes to the update policy for its Pixel phones as they will continue getting major Android updates for next three years. Well, if you are a Nexus 6P and 5X user, then it might not be good news that Android P won’t come to your phone officially. But, developers are working on custom ROMs, and we will start getting Android P based custom ROMs pretty soon.